Want to know about 7 best things to watch this week? Sign up for Glow. Thanks. It’s in an Alpha stage. I can relate to how he’s feeling. Not sure about the 345am start though. 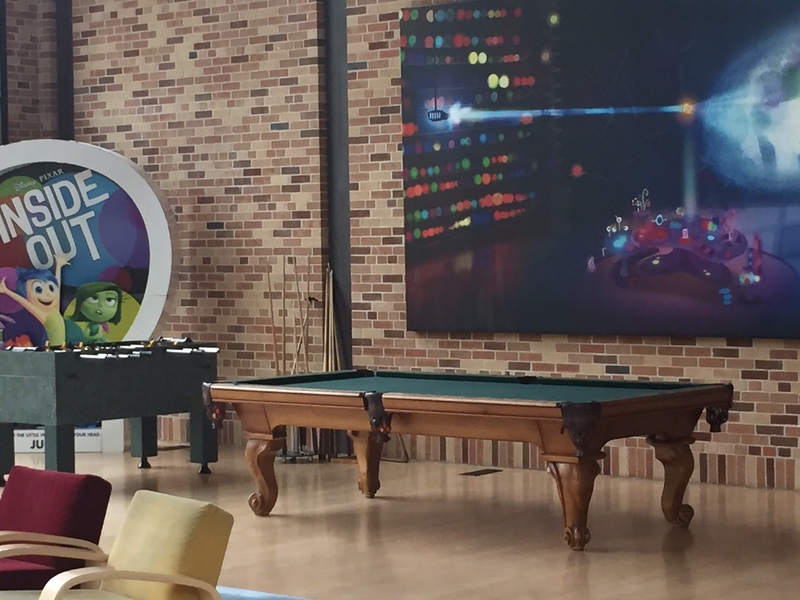 Of all the office games to have, I think pool is the best one as it allows for a game to be played while having a meaningful conversation – Pixar agrees. Seen one in Google shots too.